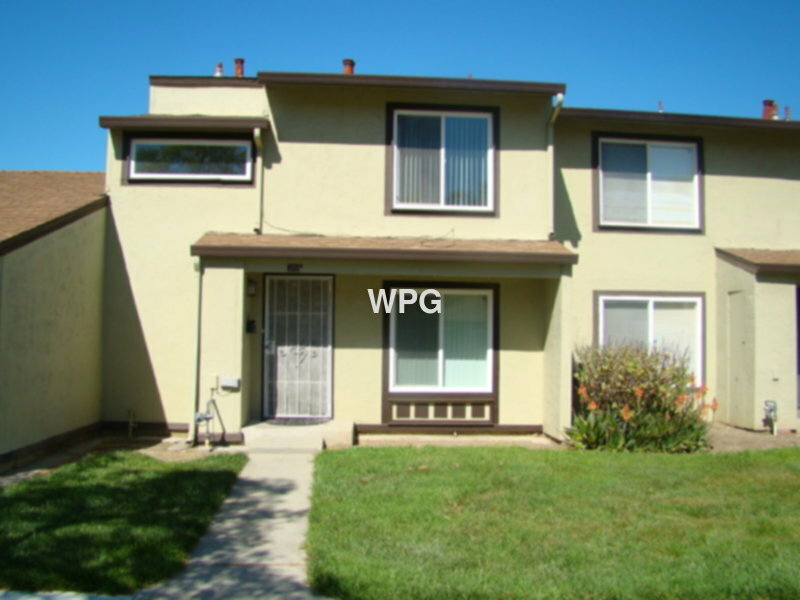 Residential Rental Listing 4 bed 1.5 bath in San Jose, CA. 2 story townhouse in well maintained community offers: downstairs kitchen with refrigerator and dishwasher. Laundry with washer and dryer. Living room with carpet, blinds, new paint and access to backyard and large 2 car garage. Downstairs 1 bedroom and half bath. Upstairs 1 full bath, 3 bedrooms with carpet and window covering and new paint. Community pool in complex. HOA paid.